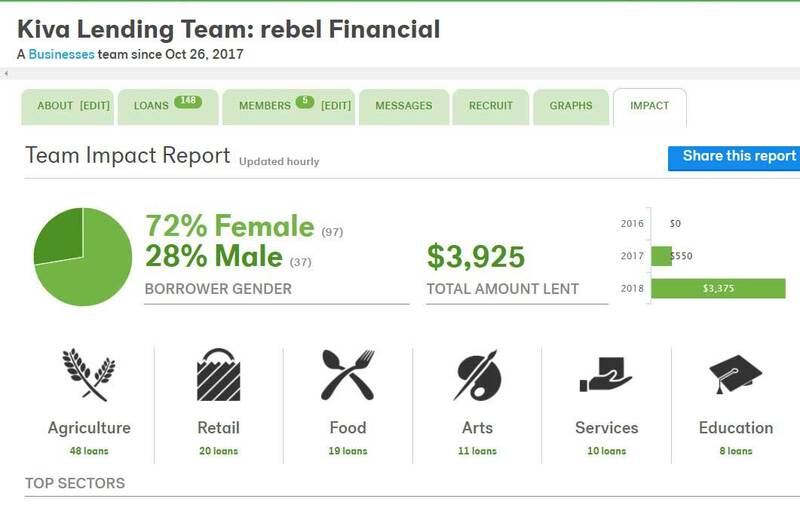 For those that want an all-inclusive financial plan, that want to work on a one-time fee basis, and want the best all-inclusive financial plan, this plan is for you. 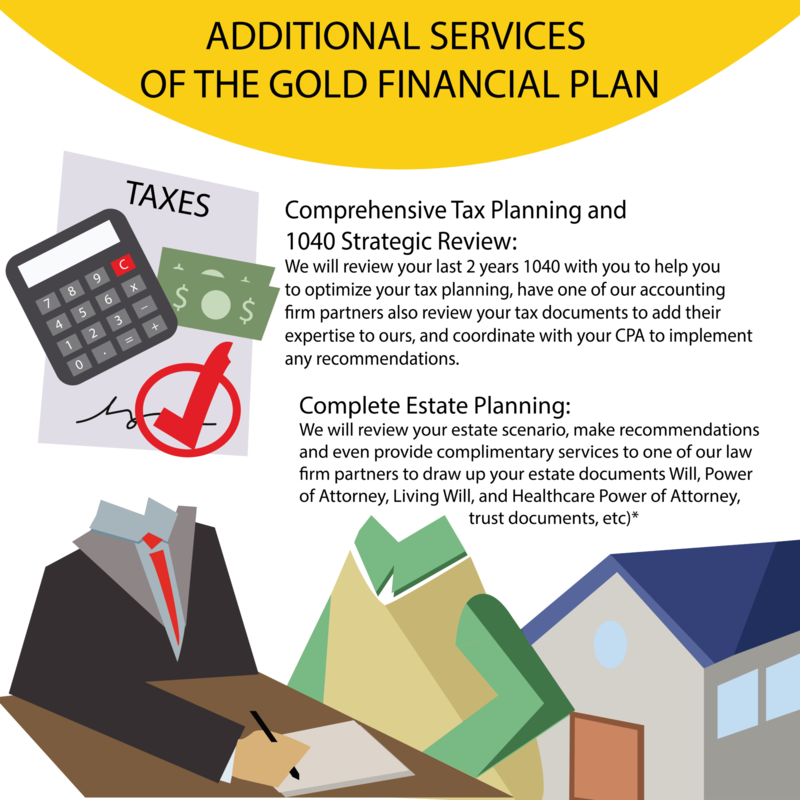 This is the same planning service that we offer to our Gold clients so if you may be interested in rolling over funds to us, the Gold on-going client model may save you a good bit of money up-front – read more here. While most people are motivated to plan by the momentous occasion of retirement, almost every major financial event in our life could benefit from long-term planning and strategic implementation. With our comprehensive plan we look at all of the other major events that are going to happen in your life: children’s college, buying/selling property, inheriting wealth, premature death, long-term care, taxes, charitable giving, gifting strategies, and estate planning. Most people should perform a comprehensive financial plan, but we understand that many people are on a budget and primarily concerned with retirement, which is why we have the various retirement planning services. However, if you’re reading this, and gotten this far, then we would highly recommend that you spend the extra time and money to plan out everything in your financial future; it is definitely worth the extra time, effort, and expense. What happens if you hire us? Select the “Buy this Service” button below and you will make your secure payment via PayPal. You will be directed to a online scheduling page where you may book your initial appointment immediately. We will contact you before our initial meeting, within 2 business days, to discuss your situation briefly and supply you with the information that you will need to collect and bring with you. 1st Appointment: Entails getting to know your Lead Financial Advisor, collecting all financial information, and understanding your goals so we can began to build your draft plan. Our partner Law Firm will contact you to setup your appointment with them (if necessary). 2nd Appointment: We will present your draft plan, discuss alternatives, and gather the required information and feedback to complete your final plan. 3rd Appointment: We will deliver your final plan, help you to understand the intricacies, and discuss how you may implement your plan.